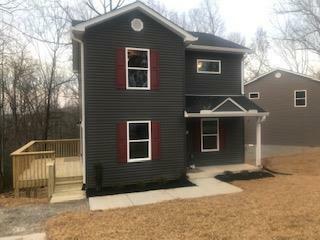 Awesome new construction house with master on main level. Huge crawl space that will make for great storage for outside maintenance equipment. Hardwood floors and so much more.